This unit is unique due to its stand-alone DEF pumping system. 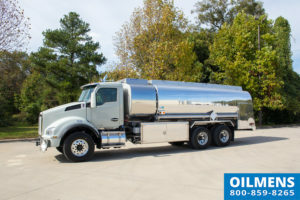 150 Gallon of Diesel Exhaust Fluid can be hauled in the stainless steel saddle tank mounted on the driver’s side of the chassis. 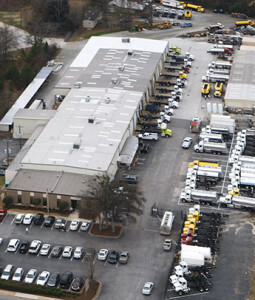 In addition to 2 dedicated pumping systems for fuel, there is a third system for pumping DEF.